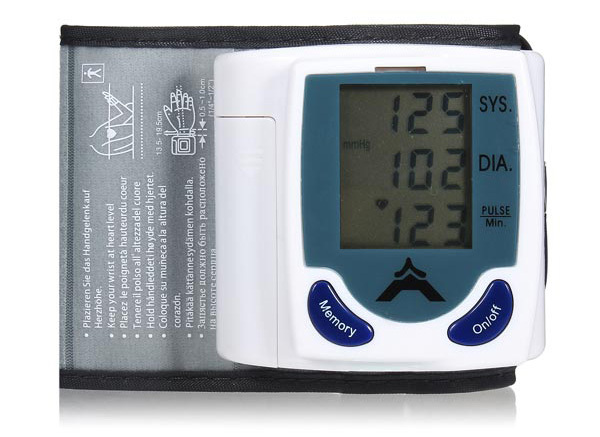 The automatic blood pressure heart beat monitor is intelligent automatic compression and decompression. Easy to operate, switching button to start measuring,60 store groups memory measurements. Can read single or all measures,3 minutes automatic power saving device,intelligent device debugging, automatic power to detect. In the use of this device, please read the details of this statement in order to correct the measured value, please save this for later reference manual and warranty ,if you need additional details , please consult your doctor.